In the wake of a tragedy, a president must act as the leader of supporters and critics alike. Trump has proved incapable of this. Editor’s Note: This article is one of 50 in a series about Trump's first two years as president. 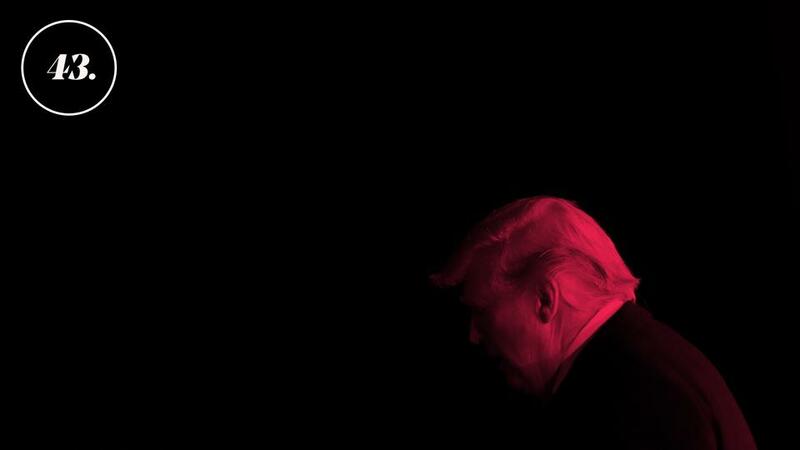 An op-ed criticizing the president from the man responsible for the raid that killed Osama Bin Laden represents a startling intervention by a studiously nonpolitical figure. Instead of explaining to Americans why four soldiers were killed in Niger, the president commandeered the news cycle, focusing on a narrow and unrelated claim.